We're easy to find in Charlotte, NC! Click here for our address, contact info, store hours and much more. Proceeds from the sale of electronics at The GRID fund job training and employment services at Goodwill. When you donate your old electronics to The GRID, you help someone in our community on their path to achieving family sustaining employment. Raspberry Pi is a credit card-sized computer designed to promote the teaching and mastery of basic computer science, especially among youth. Goodwill has been serving individuals and families in the Southern Piedmont region of North and South Carolina for 50 years. 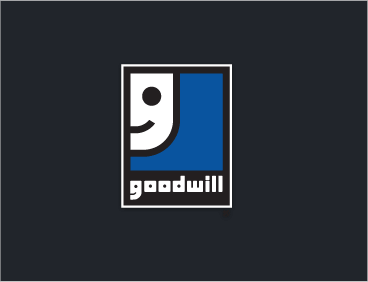 Goodwill operates 24 retail stores and has more than 30 donation sites in the region. Proceeds from the sale of donated goods fund job training and employment services for individuals facing barriers to employment such as lack of skills, experience or education. In 2017, Goodwill Industries of the Southern Piedmont provided employment services to more than 12,660 individuals. The GRID is a first of its kind extension for Goodwill. An experiential store concept, the tech-savvy can purchase computer components and accessories, or simply find out what’s new in the world of technology.